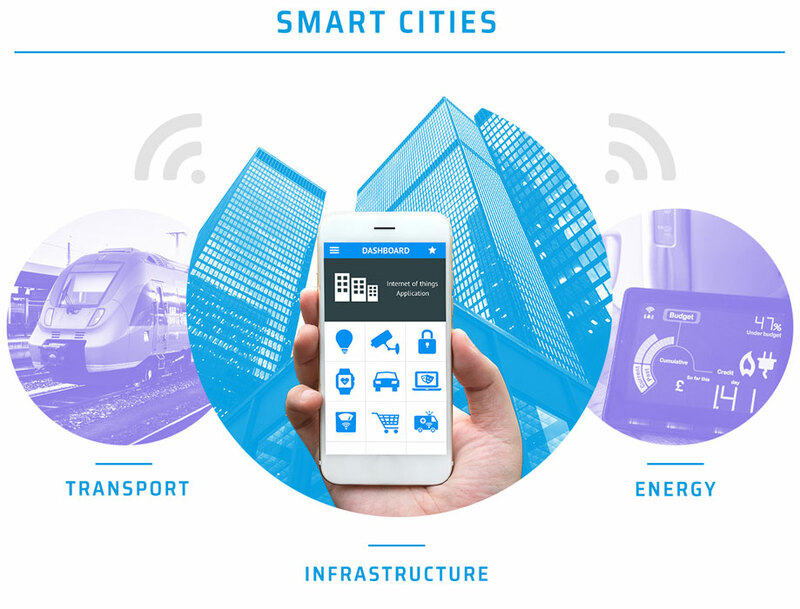 Solutions powered by the Chordant platform address the fundamental challenges in Smart City deployments. These challenges include: managing a variety of different devices, dealing with siloed disparate data, and exposing data to the right services for data analysis. The Chordant platform has been used in creating an industry-leading transport data marketplace and other Smart City solutions. These are just some examples of where the Chordant platform really shines. If your use case is not covered, talk to us today!